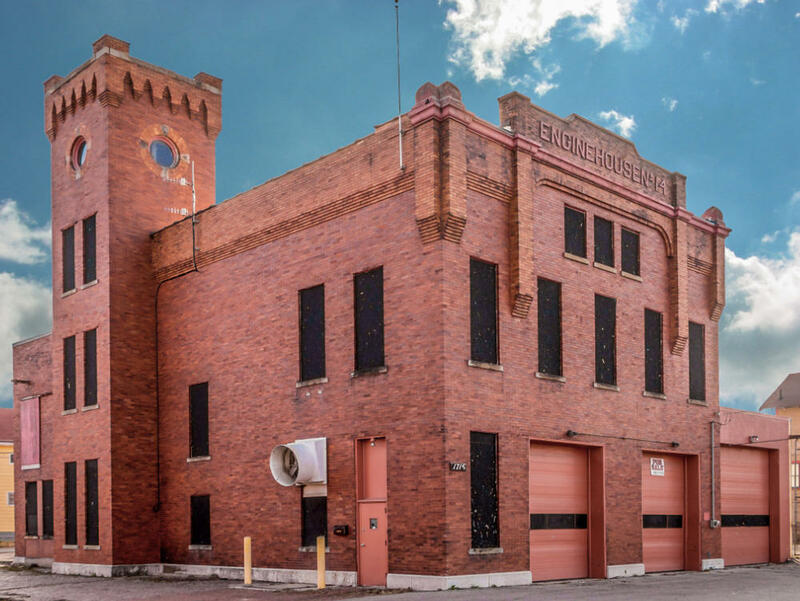 This retired Fire House is soon to be listed on the local historic register. The open floor plan, historic details, and location in what has become one of Columbus' up and coming areas equal opportunity for the right business if you have the vision! Call or email to discuss the many options for this unique building. Final lease rates to be determined depending upon improvements and lease term.